Napper, I. E. & Thompson, R. C. (2016) Release of synthetic microplastic plastic fibres from domestic washing machines: Effects of fabric type and washing conditions. Marine Pollution Bulletin 112, 39-45. Read the article. Bakir A, O'Connor IA, Rowland SJ, Hendriks AJ & Thompson R.C. 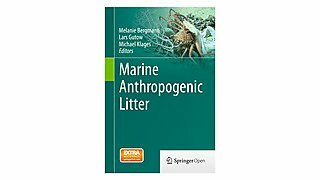 (2016) Relative importance of microplastics as a pathway for the transfer of hydrophobic organic chemicals to marine life. Environmental pollution 219, 56-65. Read the article. Wyles, K. J., Pahl, S., Thomas, K. & Thompson, R. C. (2016) Factors That Can Undermine the Psychological Benefits of Coastal Environments: Exploring the Effect of Tidal State, Presence, and Type of Litter. Environment and Behavior 48, 1095-1126. Read the article. Veiga, J. M., Vlachogianni, T., Pahl, S., Thompson, R. C., Kopke, K., Doyle, T. K., Hartley, B. L., Maes, T., Orthodoxou, D. L., Loizidou, X. I. & Alampei, I. 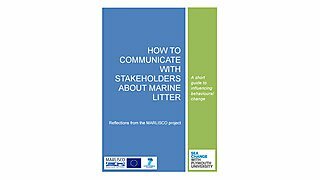 (2016) Enhancing public awareness and promoting co-responsibility for marine litter in Europe: The challenge of MARLISCO. Marine Pollution Bulletin 102, 309-315. Read the article. From: Government Office for Science. 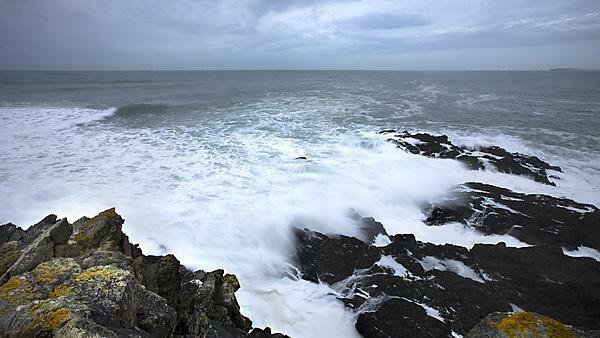 Part of: Future of the sea. Published: 3 August 2017. 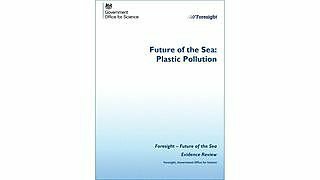 A report examining the trends and implications of plastic pollution in the sea. Professor Richard C. Thompson. 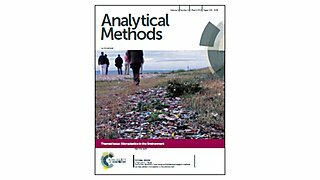 Themed issue of the journal Analytical Methods showcasing high quality research in the field of microplastics in the environment now published. Guest edited by: Professors Fiona Regan, Chelsea Rochman and Richard Thompson. Thompson, R.C. (2013) Plastics, environment and health. In: Accumulation. 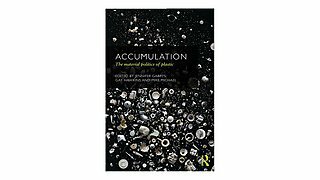 The material politics of Plastics. Gabrys, J., Hawkins, G. and Michael, M. pp150-169. GEF. 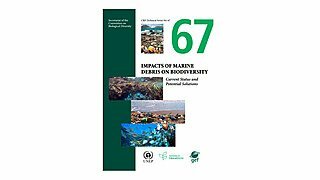 2012 Secretariat of the Convention on Biological Diversity and Scientific and Technical Advisory Panel GEF, Impacts of Marine Debris on Biodiversity: Current status and Potential Solutions, vol. 67, pp. 61. Montreal. RC Thompson was lead author. STAP. 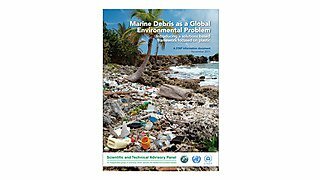 2011 Marine Debris as a Global Environmental Problem: Introducing a solutions based framework focused on plastic. In A STAP Information Document. , pp. 40. Washington, DC: Global Environment Facility. RC Thompson was lead author. 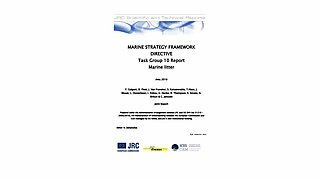 Marine strategy framework directive, Task Group 10 Report, Marine litter Galgani, F., Fleet, D., van Franeker, J., Katsanevakis, S., Maes, T., Mouat, J. Oosterbaan, L., Poitou, I., Hanke, G., Thompson, R., Amato, E., Birkun A., and Janssen, C.
(2010) Marine strategy framework directive, Task Group 10 Report, Marine litter. Office for Official Publications of the European Communities, Luxembourg. Thompson, R.C., (2006). Plastics. 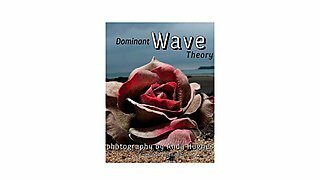 In: Dominant wave theory. Hughes, A. and Carson D. pp. 112-116, Booth-Clibborn, London, UK.